Who says that you and your kids are the only ones who want to dress up for Halloween? It’s a well-known fact that houses love to dress up for the spooky holiday, too. 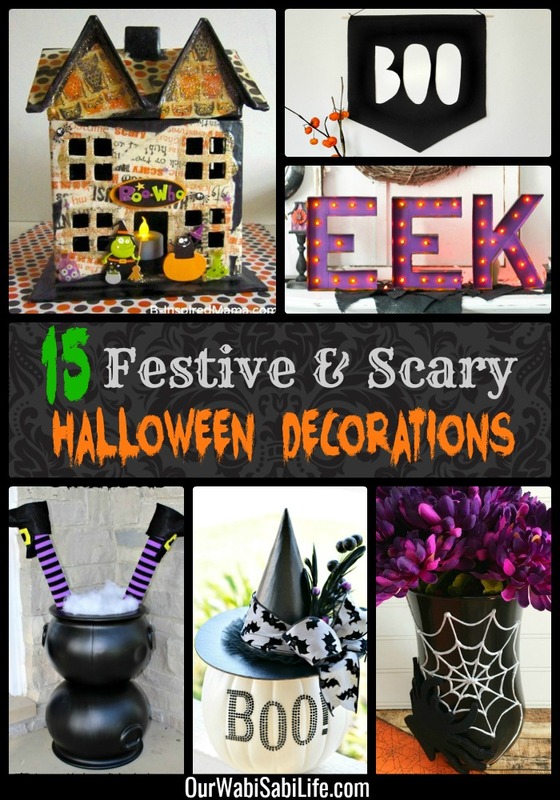 And with this awesome list of Festive and Scary Halloween Decorations, you can have the fun of making your house’s “costume” yourself! Start off the fun with some great decorations for your yard. Perhaps you’d like to fill the yard with a giant spider and web. Or spook your neighbors out with some freaky eyes peering out from your bushes. And the walk up to your front door will look extra scary to those trick or treaters when you hang some floating witch hats, all lit up and ready to pounce! 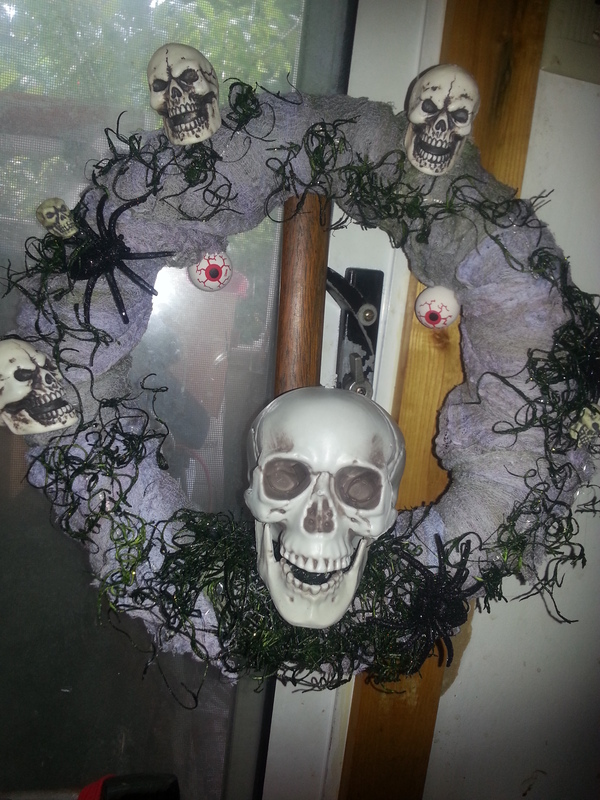 One of my favorite Halloween decorations I have ever made is my Halloween Wreath. I get so many compliments on it and my son was always trying to take it and hang it in his room. When he moved out, I think he stole it and took it with him. Guess it is time to make a new one. Here is another really simple Halloween decoration to make. 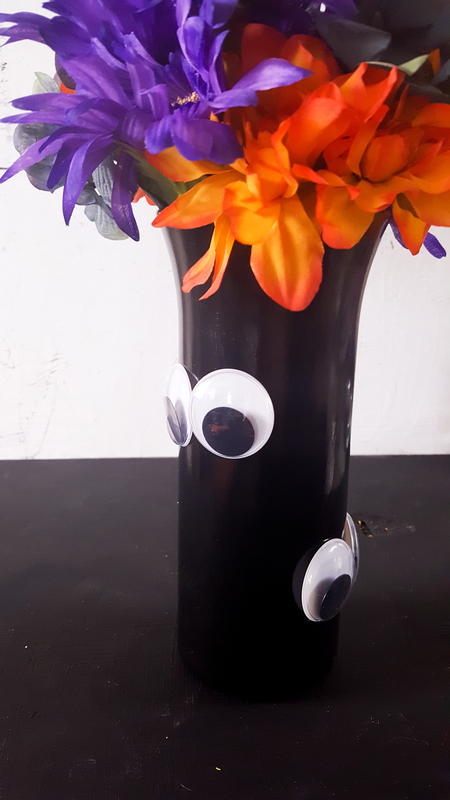 This Googly Eye Vase for Halloween is an easy one to make and will look great paired with your Ghost Candles. Need even more simple Halloween decorations to make? 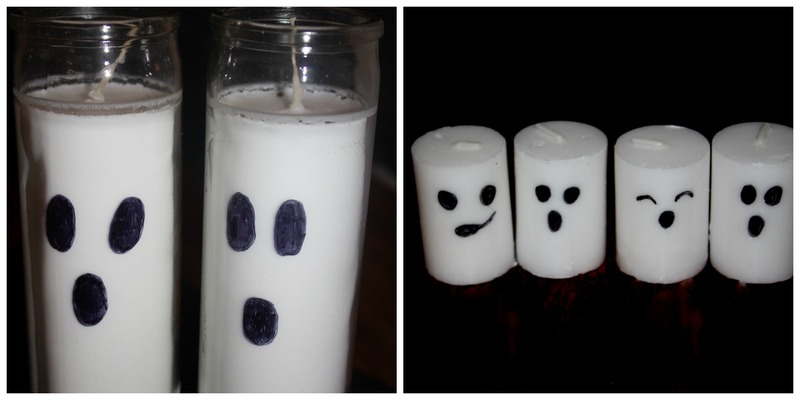 Why not make these dollar store Ghost Candles. So cute and so easy to make. What is your favorite way to decorate your home for Halloween? If you are looking for some easy Halloween decorations to add to you, you can try these from Amazon. I think they would make a great addition to any Halloween scene. Then try making some of your own. 1. Best 100 Pc Fake Roach Prank Novelty Cockroach Bugs Look Real I don’t have an issue with any animal. Not snakes, or spiders and almost all bugs. But a cockroach leaves me screaming and smacking my arms. UGH. 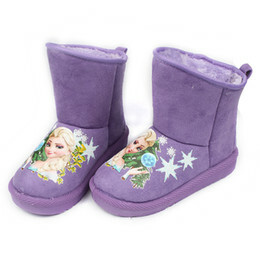 These would definitely leave me squeamish on Halloween, or any time of year. 2. Skeleton Restroom Door Cover Party Accessory While this isn’t a scary decoration per se, it is a skeleton and it is a fun one to have. 3. Laboratory Head in a Jar Prop Whether you are decorating for a party or just for the season, a head in a jar is a great prop to add. 4. 71″ Life Size Hanging Animated Talking Witch Halloween Haunted House Prop Decor This large Witch is featured at a must-have price. I have seen some of these go for much more. This is on my Halloween decorations list for this year. 5. Mega Spider Web Outdoor Halloween Decoration I love this giant spider decoration. As an added bonus, our daughter and my mom are terrified of spiders. I bet you can see what will be planted in my front yard this Halloween.